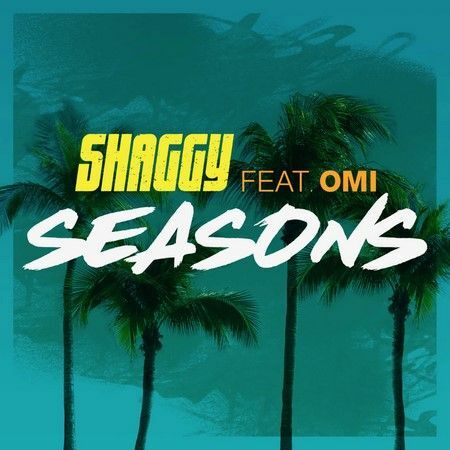 Jamaican reggae star Shaggy is currently working on his studio album number that will release later this year. The singer has released a brand new song which features another superstar OMI. The new song is called “Seasons” which has been listened and watched by millions from across the globe.